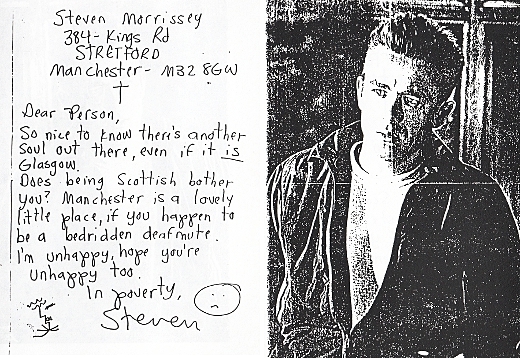 Here we have the first letter sent by 21-year-old Morrissey to his Scottish pen-pal, Robert Mackie in 1980, in response to a personal ad in Sounds magazine. 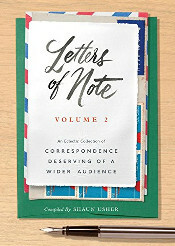 His note was written on the back of a James Dean photo (James Dean was of course the subject of a book written by Morrissey around that time), and as a result of the letter Morrissey and Mackie became pen-pals for 18 months. 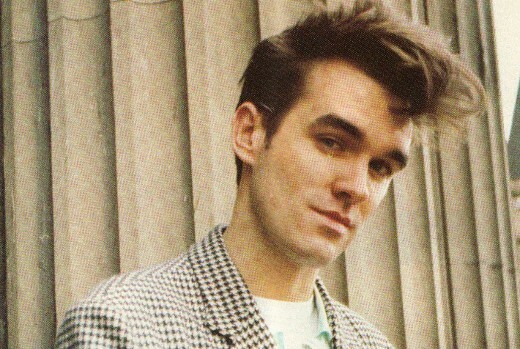 The Smiths formed in 1983. 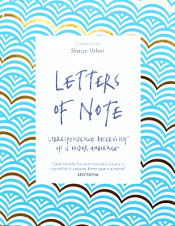 A couple of Morrissey's letters have already been featured on Letters of Note and can be read here. So nice to know there's another soul out there, even if it is in Glasgow. I'm unhappy, hope you're unhappy too.